Hello, new guy from Finland I own a 73' TA12 Carina. Greetings from Tacoma, Washington USA. My name is Victor and just wanted to introduce myself. 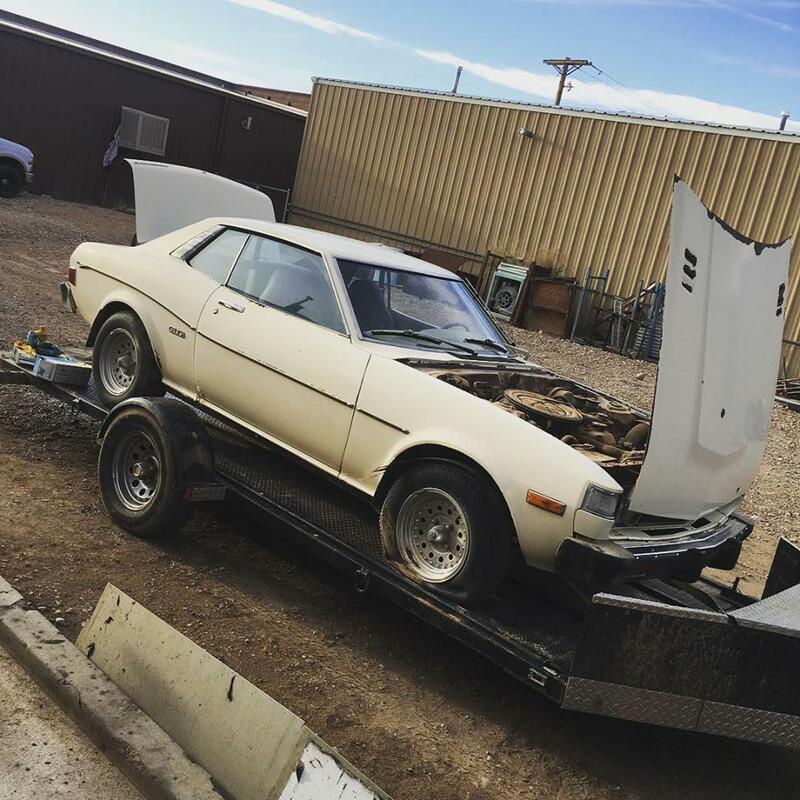 I recently got lucky and was able to acquire a forgotten 73' ST from a auto shop. I'm preparing myself with tools and otherwise to get the car back on the road and I think this forum will be of great help for me. I hope to tap on ideas from the professionals here and I'm looking forward to sharing my progress with you all. Hello my name is lucho , i have a 76 celica coupe. welcome to the new guys here Please add your location to your profile so we know where you are. Makes it easier when your looking for parts etc also. Hello there, name is Mark...i live in southern Utah. Picked up a 77 RA24 a few weeks ago, and plan on having some fun with it.